When you stop and think about it the Amityville Horror franchise really is a bizarre one. For any in need of the cliff note’s following the real life DeFeo murders and experiences of the Lutz family adapting the bestselling novel into a film was a no brainer. The original film was no transparent cash grab and was generally well regarded. Modern audiences though have complained that the film has not aged well. Given the impressive financial success of the film a follow up was to be expected. The sequel, however, was quite universally panned. Aside from the 2005 remake it would seem that the story should have ended there. Instead six additional low budget sequels were cranked out of varying quality. Some have argued there are a few gems to be found among the later releases, but it should certainly leave horror fans scratching their heads to think that by 1995 there were already as many entries in the Amityville Horror franchise as there are Texas Chainsaw Massacre films today. The 2005 remake which did well at the box office, but is probably a pass unless you’re a Ryan Reynolds fan, somehow sparked enough interest for eight more Amityville films to be produced. Granted with the Amityville story being based on a real life event there is far less red tape to deal with involving copy right and the like if an indie studio wants to try their hand at reinterpreting the classic, but still 17 films is a shockingly high number. With so many iterations already out there, is there really any reason to give the recent Blumhouse production Amityville Awakening a chance? Well if you’re a Blumhouse fan, in general, there is certainly no reason to pass on this one. While the film has been delayed and subject to reshoots for nearly the past five years viewers with no knowledge of the drama are unlikely to notice. The film is by no means a convoluted Frankenstein like mess. For those that are not already Blumhouse diehards though there is reason to ignore the generally poor scores the film has garnered on review sites. Granted this reviewer has not yet seen all of the other 17 films in the franchise, but it certainly seems as though Frank Khalfoun and Jason Blum have found a way to put a new spin on the familiar setup. The cast of the film is also quite solid. French director and bit actor Khalfoun is, of course, fairly well regarded in the horror world. Aside from Khalfoun’s poorly received 2009 crime film Wrong Turn at Tahoe his films have been well received by horror aficionados, particularly his remake of Maniac. 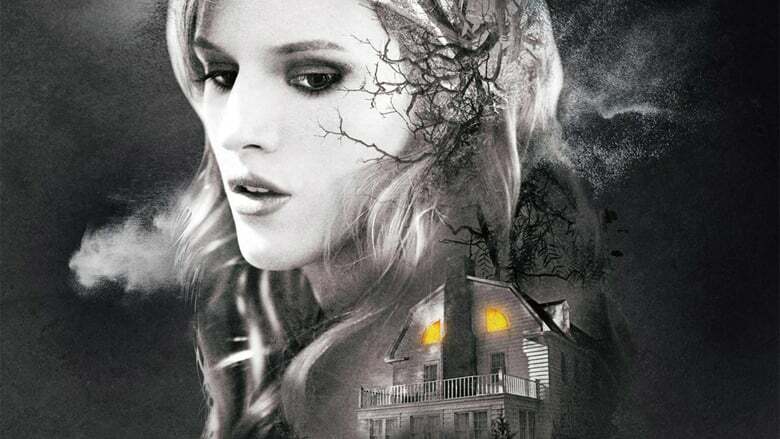 While Amityville Awakening is unlikely to be as well regarded the director should be commended for finding a new angle to explore with the material. In this iteration the house’s new owners are a single mother and her two daughter’s one in high school and one in grade school as well as the oldest daughters comatose twin brother who the family is caring for. 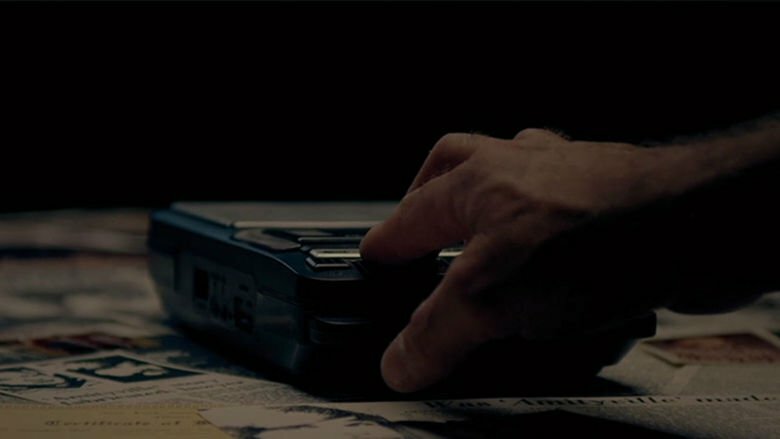 In a rather unique twist the vast majority of the haunting has little to do with the house screwing with the family, but instead the house making use of the brother’s comatose body. Almost immediately upon arriving at the home the brother’s condition improves with him steadily regaining use of his body. This puts the family in an unenviable position as the brother undergoes a medical miracle thanks to the house, but there is, of course, a price and as all horror fans know from Pet Semetery, sometimes dead is better. 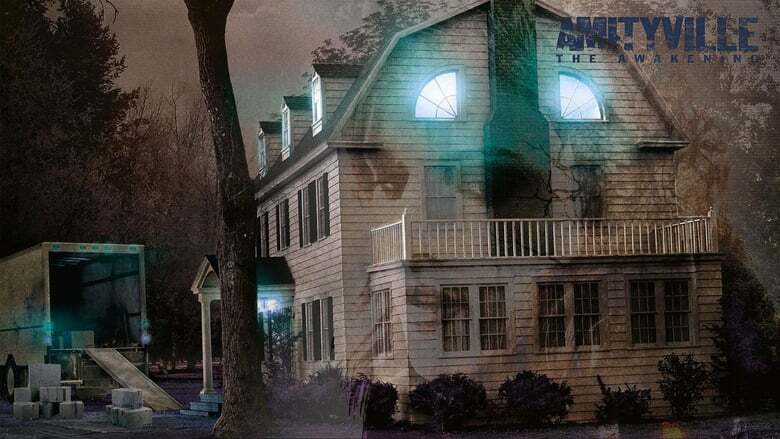 Another addition to the story that will either endear viewers or seriously annoy them is the meta approach the film takes to the Amityville history. The film is more or less set in the real world and mentions that a number of films have been made about the Amityville story. The main character has never seen the film series though and does not discover the history of the home her mother has selected for some time. Some may find this approach irritating, but others may get some laughs out of the jokes and references it allows, such as when the main character decides to watch one of the Amityville films with her new friends she scoffs at the idea of watching the remake. Finally the film has a pretty solid cast going for it. Viewers are likely to enjoy the presence of the competent and attractive Bella Thorne as the lead. The real star of the feature though is Cameron Monaghan. Fans of Gotham will recognize Monaghan from his role as the series proto Joker, and for those who enjoy his acting style this film is well worth checking out. Jennifer Jason Leigh lastly does a fine job portraying the family matriarch who has been driven half mad with grief. All in all while the film is unlikely to go down in anyone’s top ten films of the year it is still a piece that may leave fans of the Amityville story pleasantly surprised. Furthermore this rental material is likely to find a niche audience once it moves to Netflix or Hulu.